Fairway Ridge is a small community located on F.M. 1103 I35, situated on North Cliff golf course. 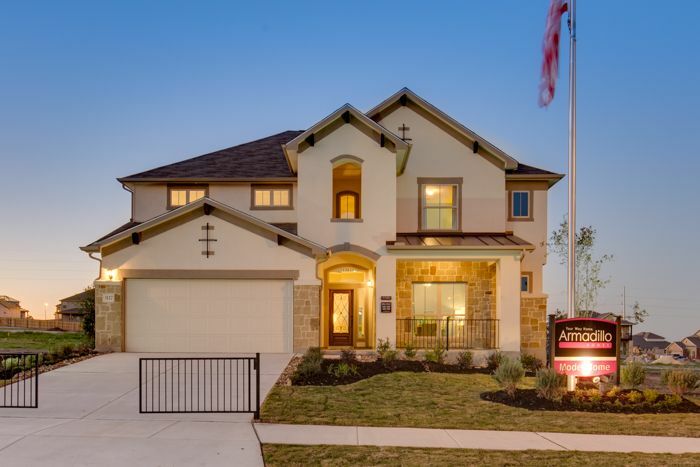 This suburban community is minutes from I35 and located near Rolling Oaks Mall, The Forum Shopping center and an easy commute to historic New Braunfels and the Guadalupe River. Fairway features golf course lots, and oversized home sites. Let our distinctive exteriors, large floor plans and contemporary designs draw you in and discover why Fairway Ridge is the perfect fit for you and your family.